What to do with three Grankids on a Saturday afternoon. well ok Football is not everyone's cup of tea but it was far better than shopping. 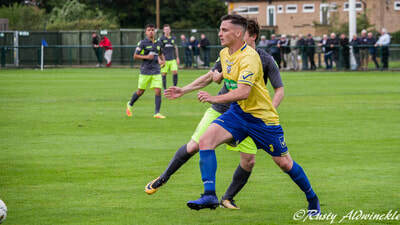 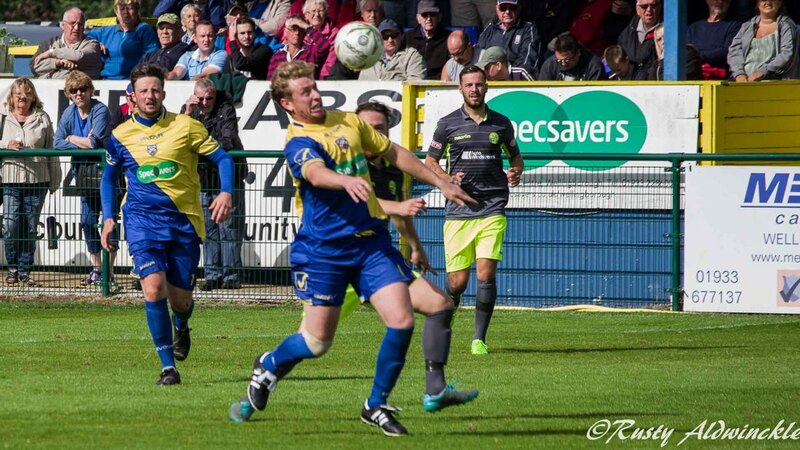 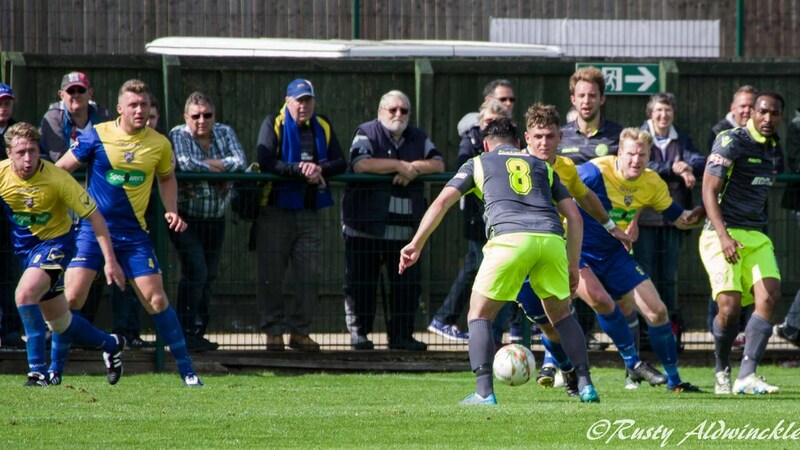 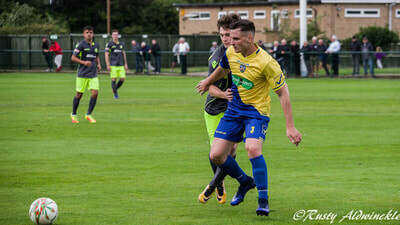 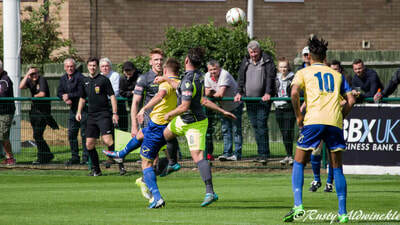 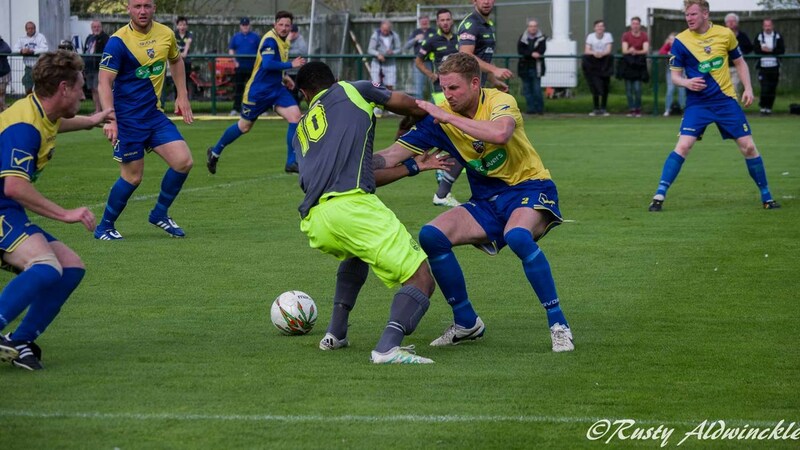 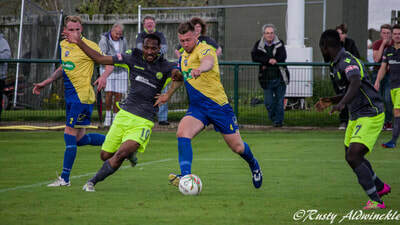 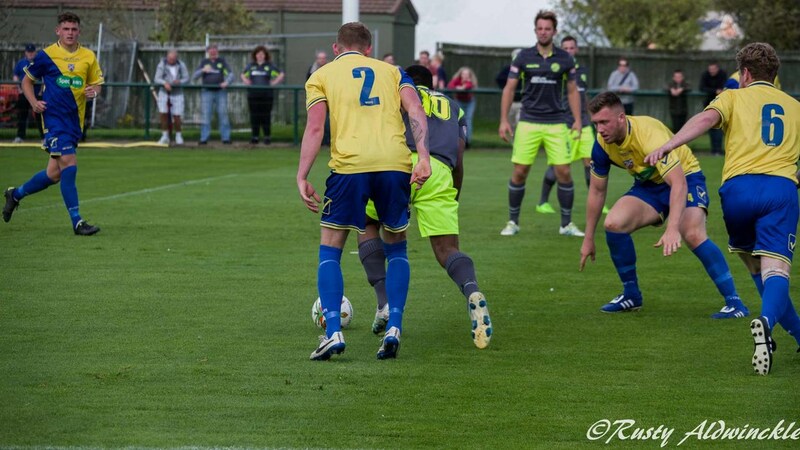 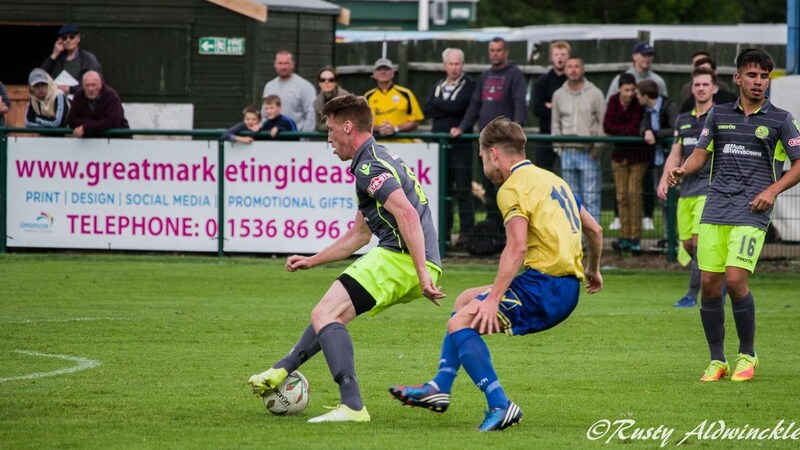 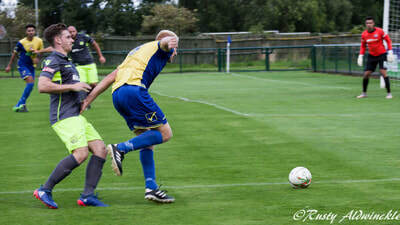 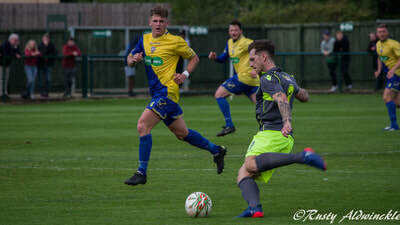 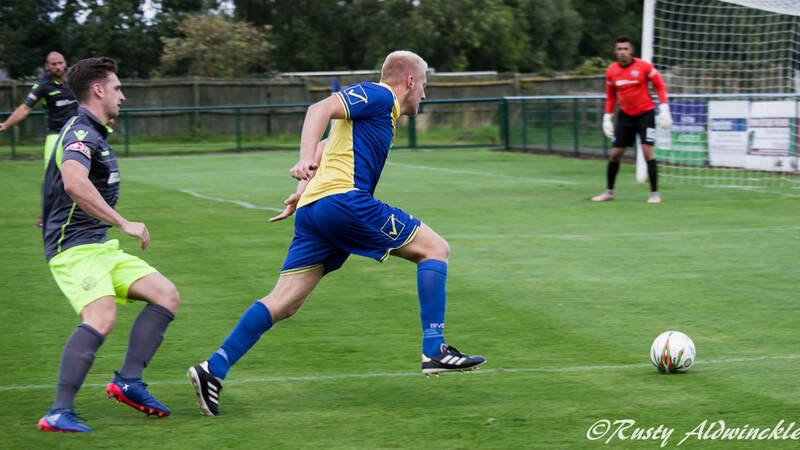 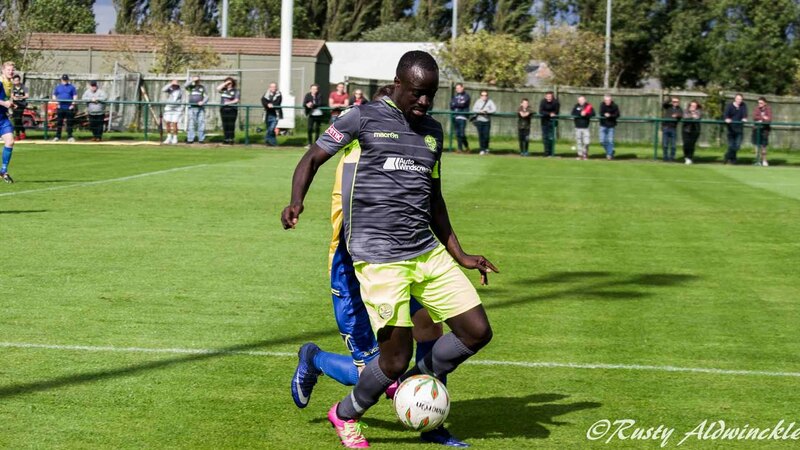 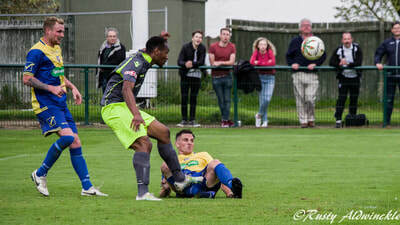 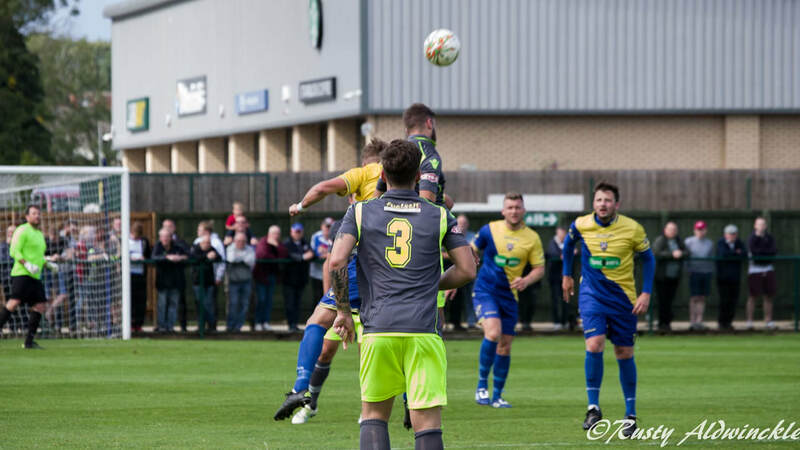 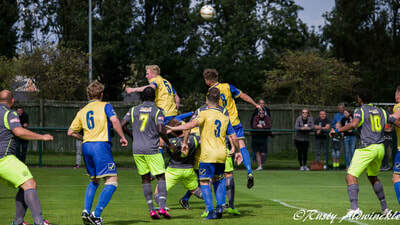 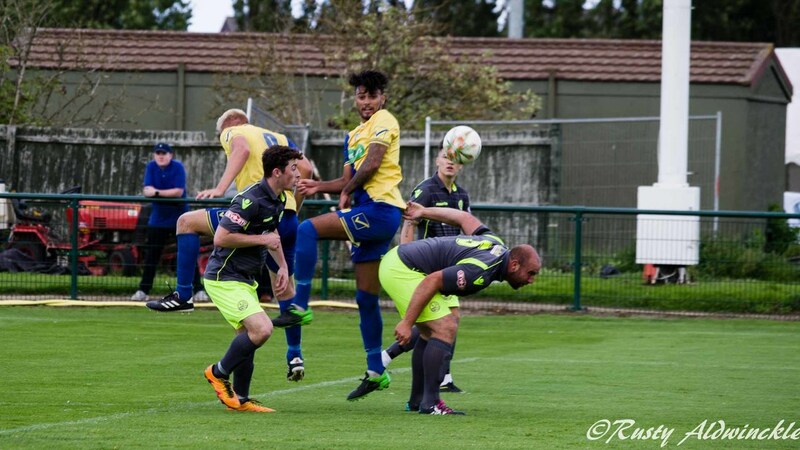 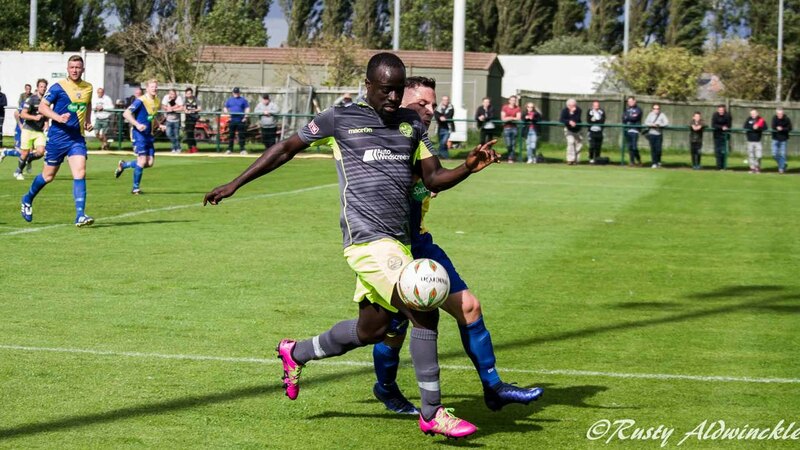 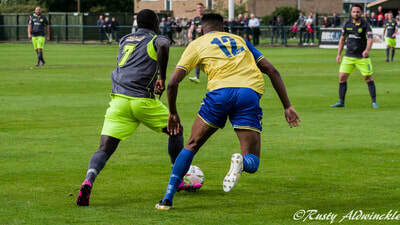 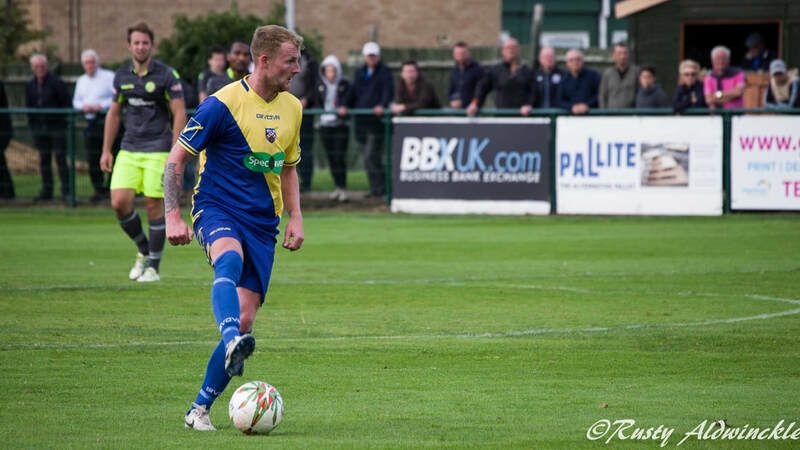 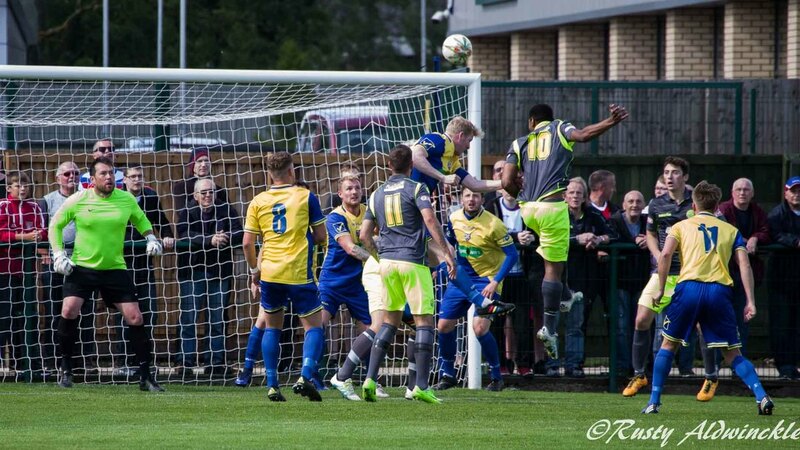 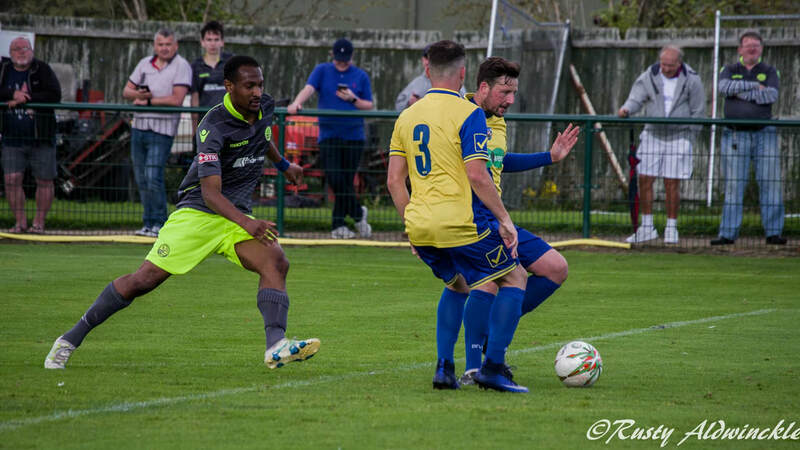 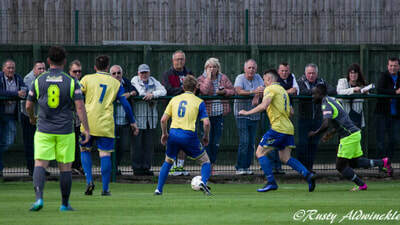 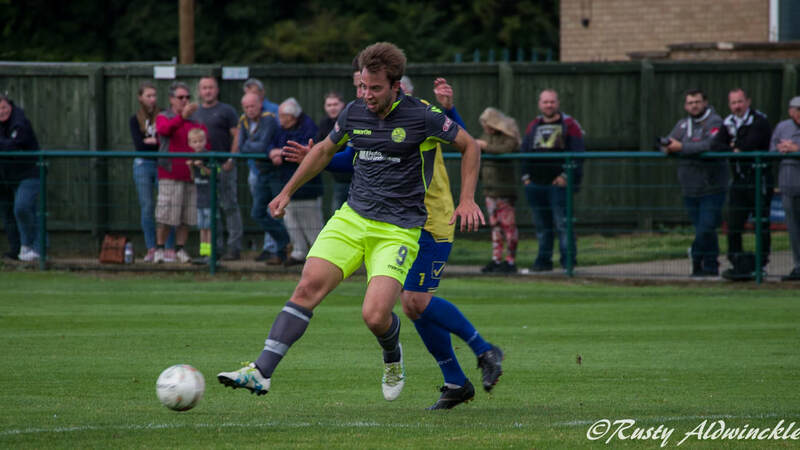 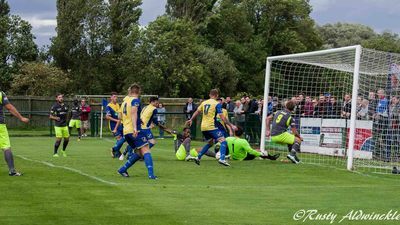 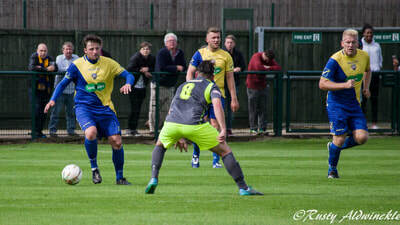 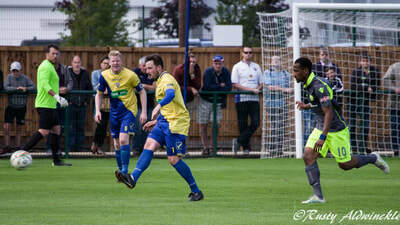 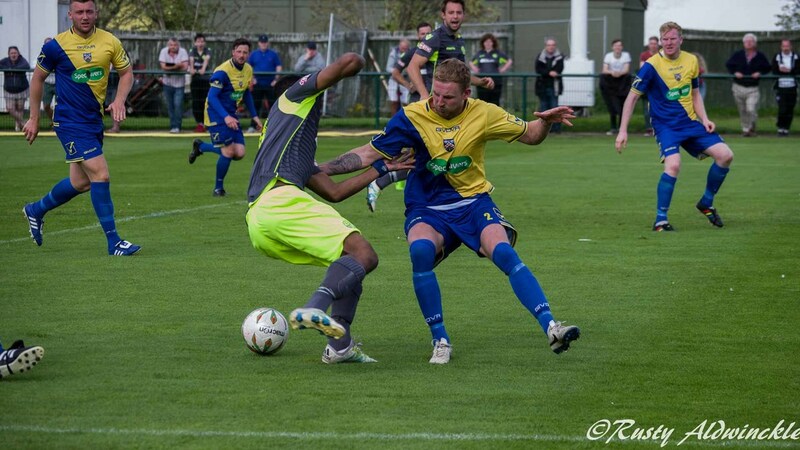 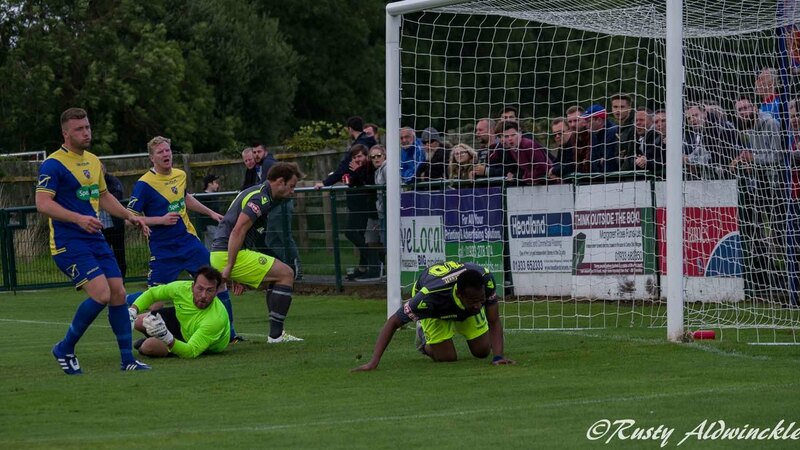 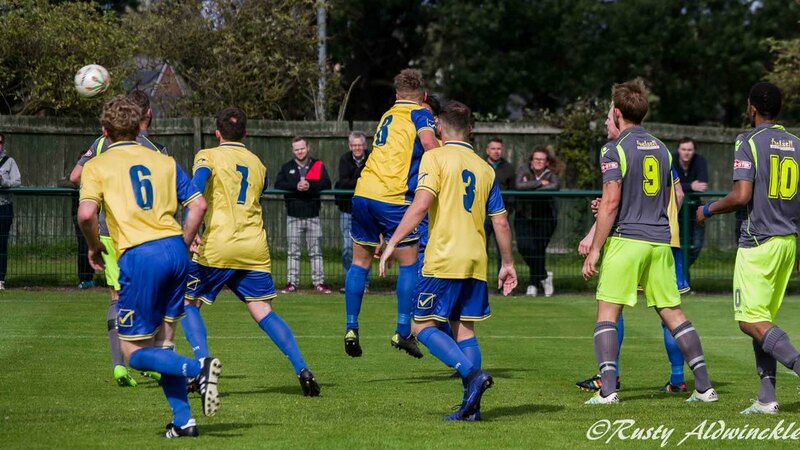 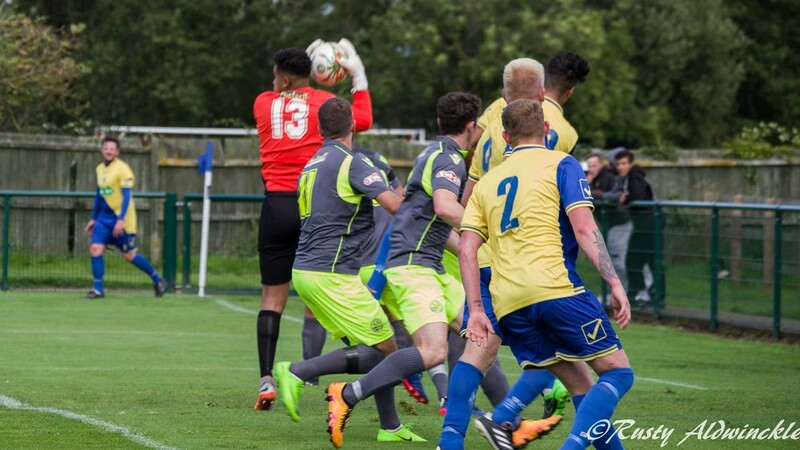 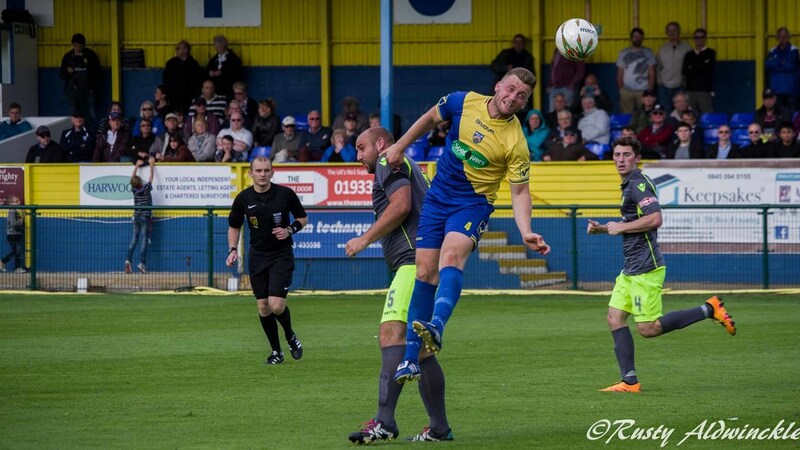 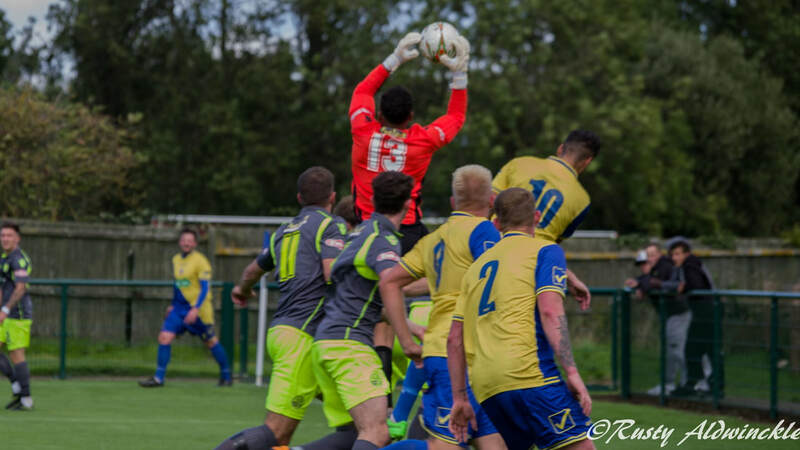 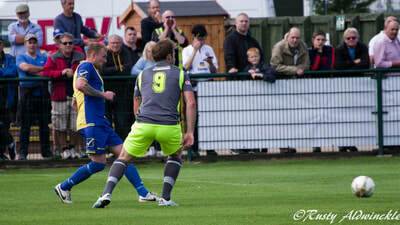 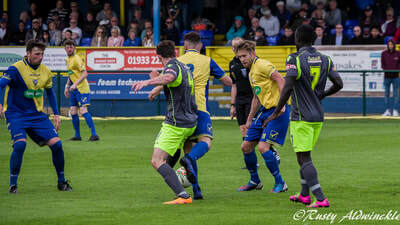 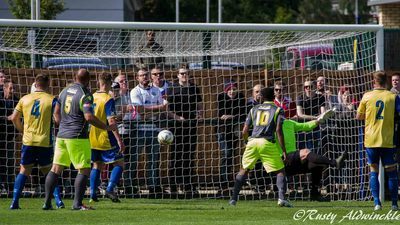 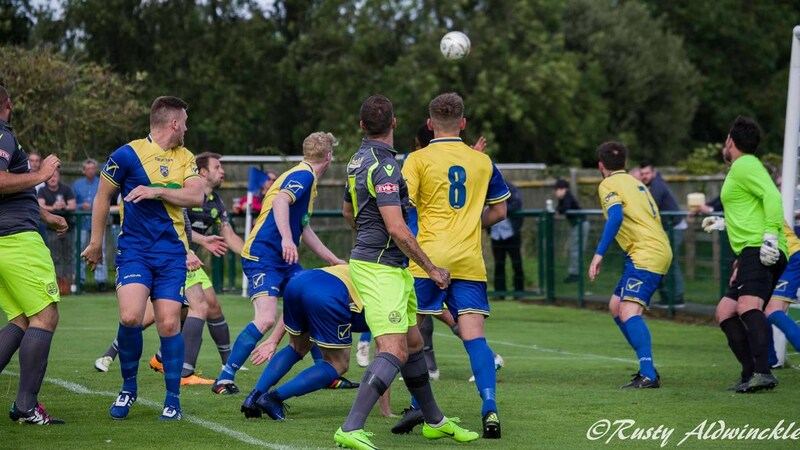 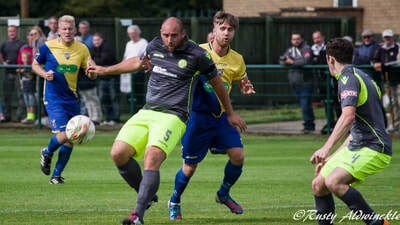 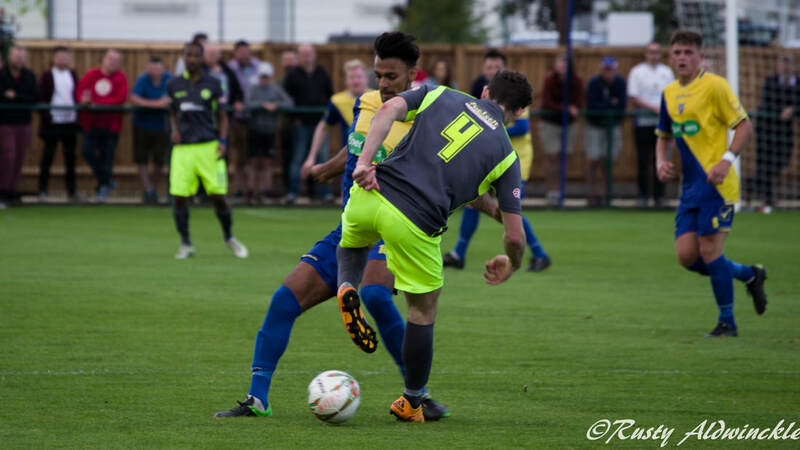 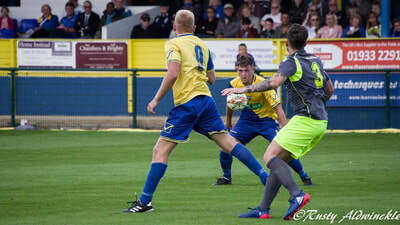 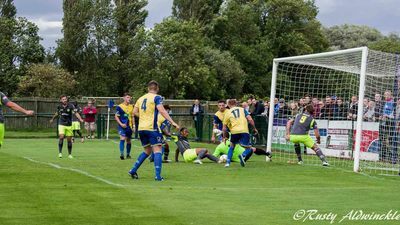 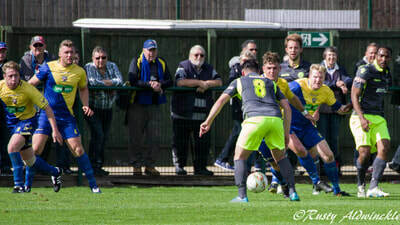 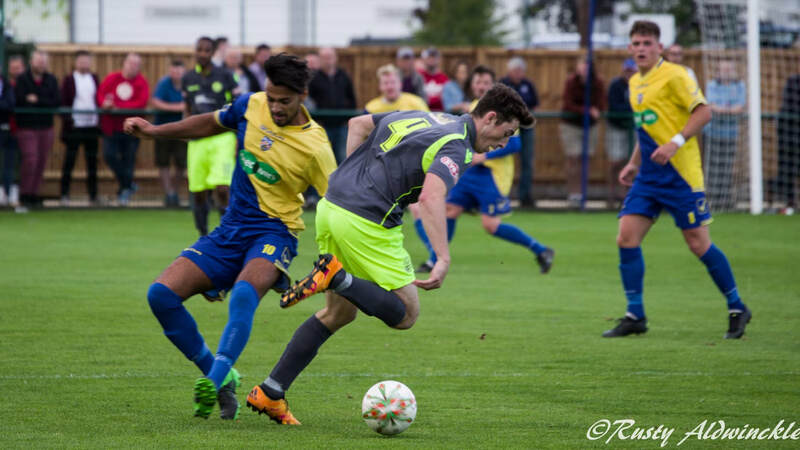 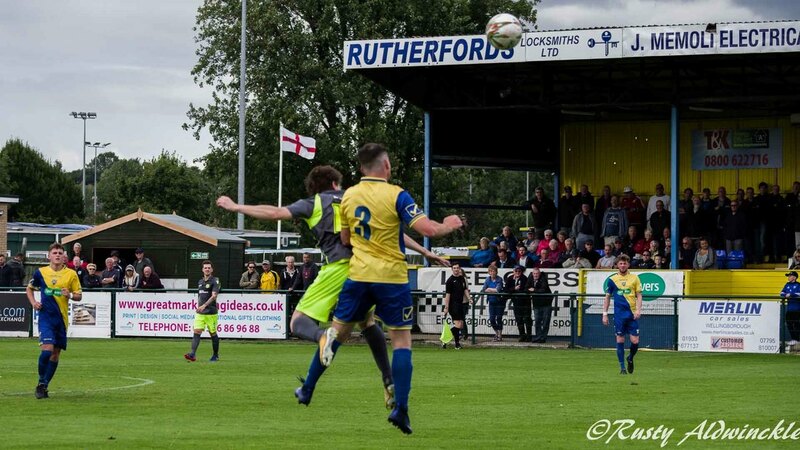 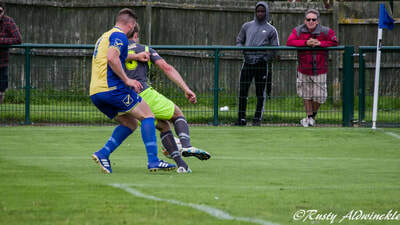 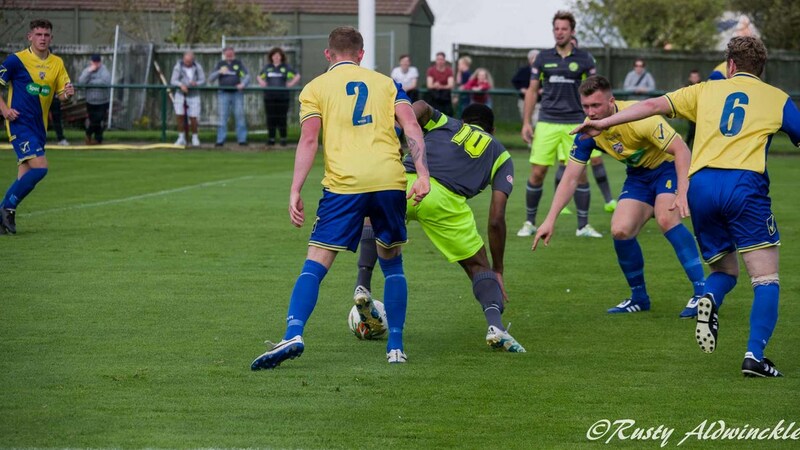 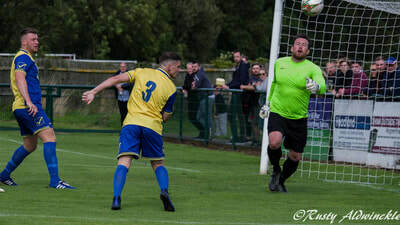 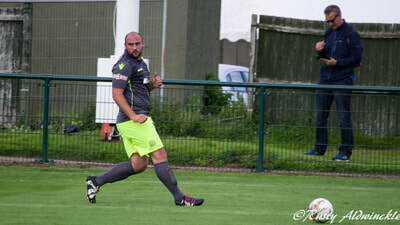 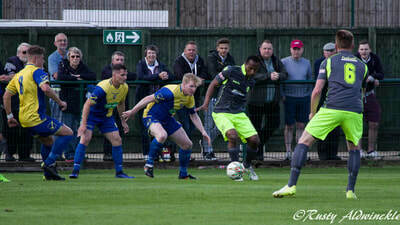 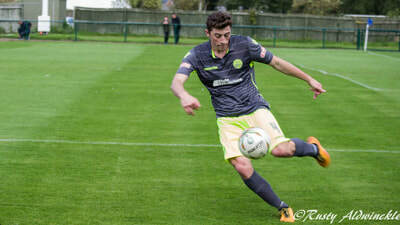 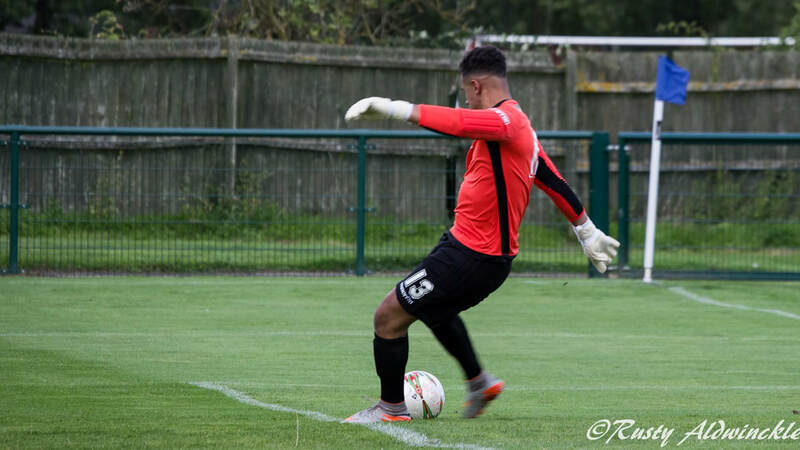 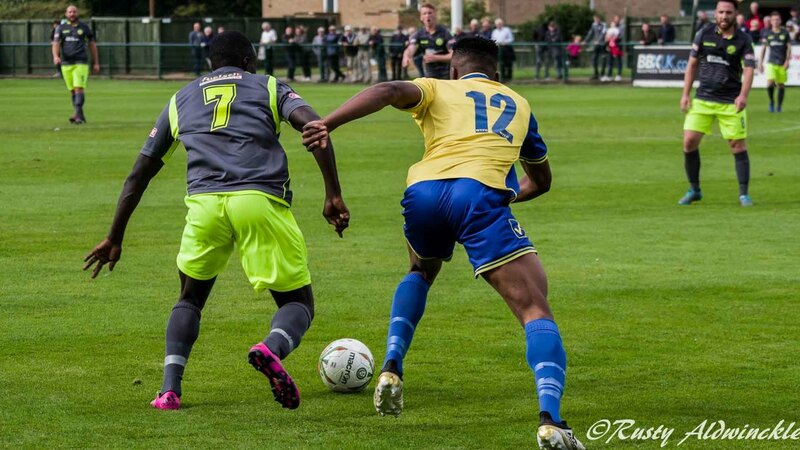 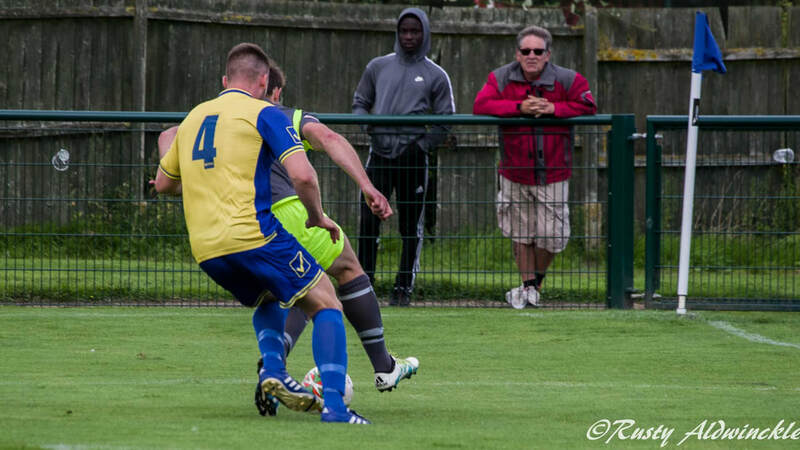 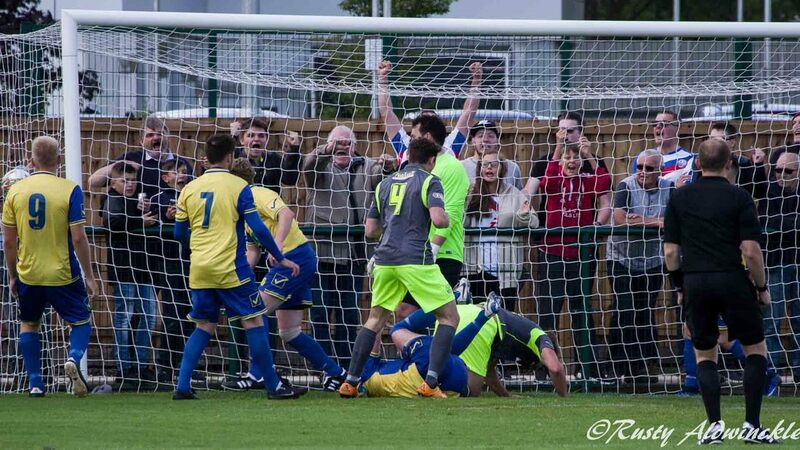 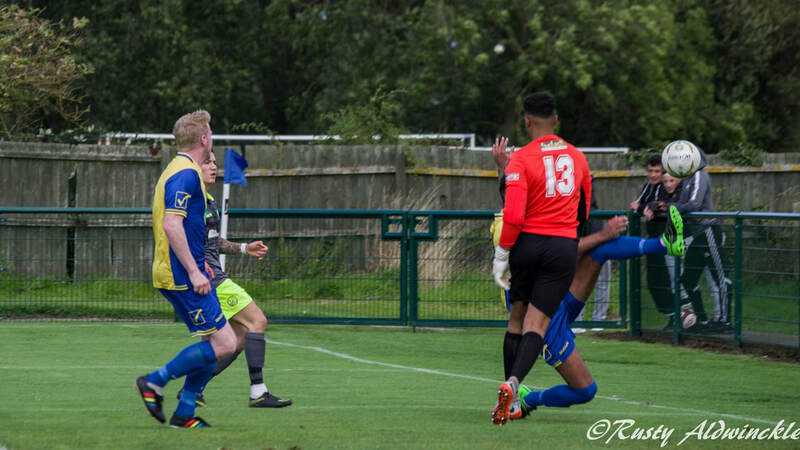 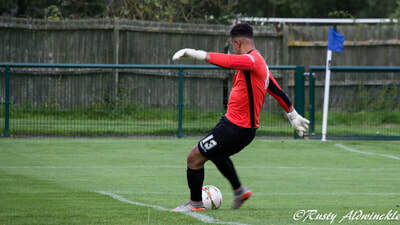 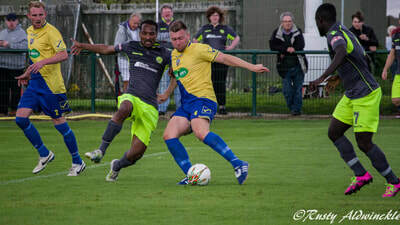 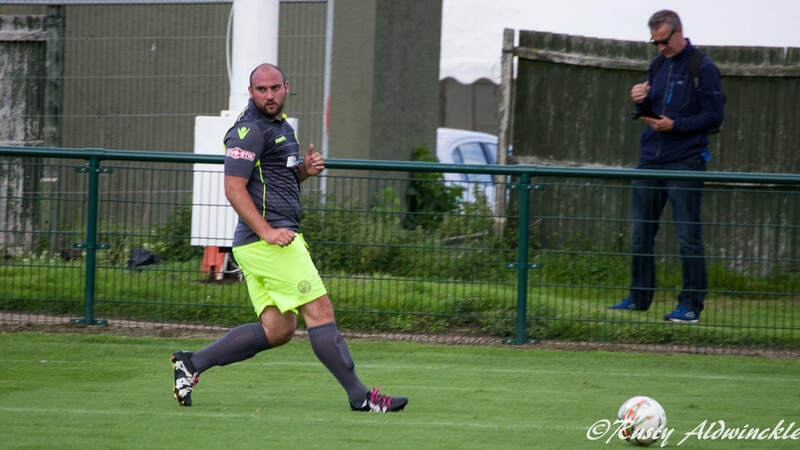 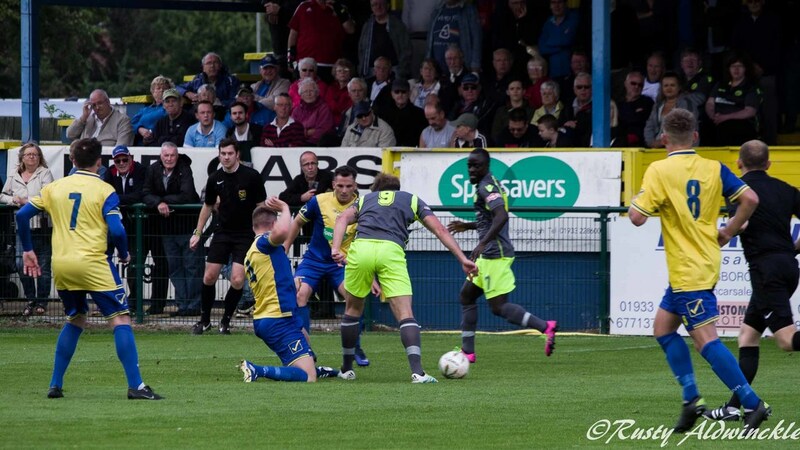 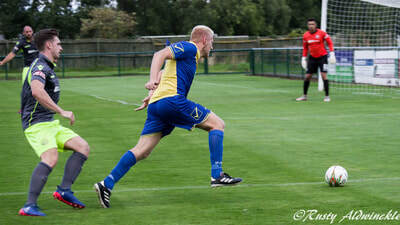 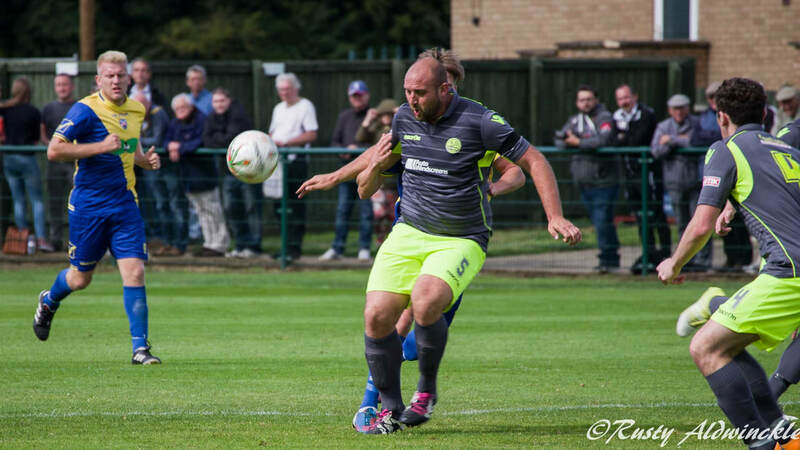 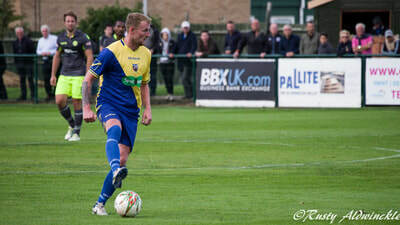 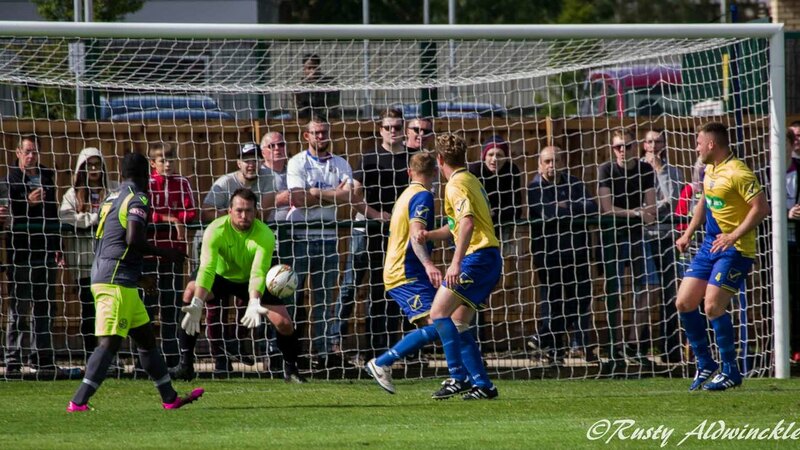 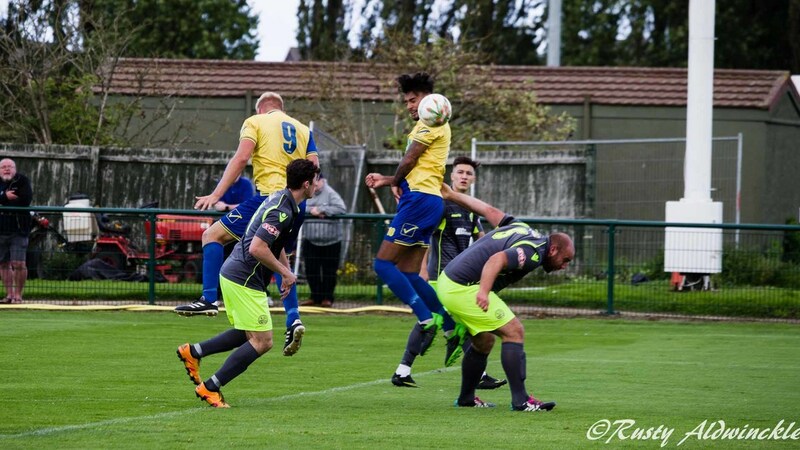 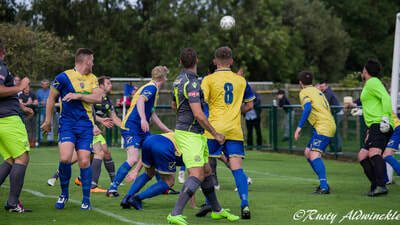 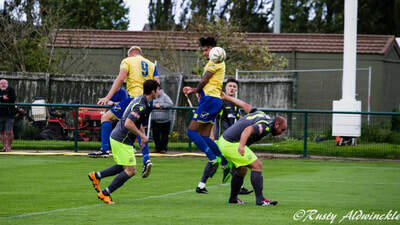 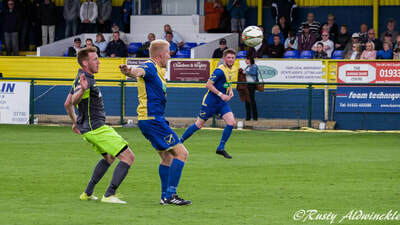 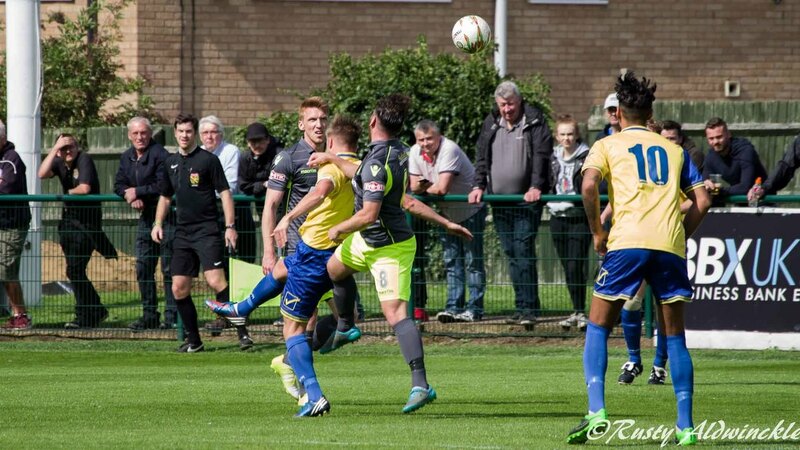 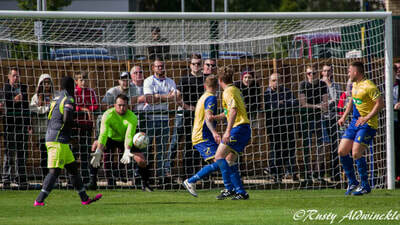 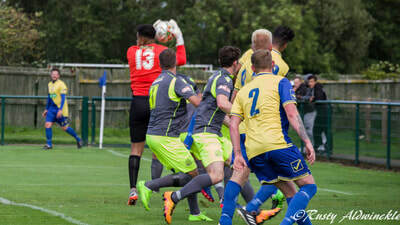 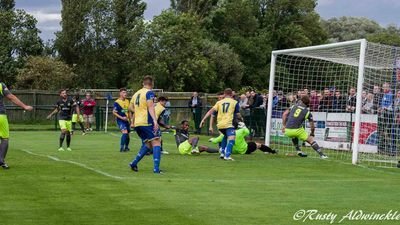 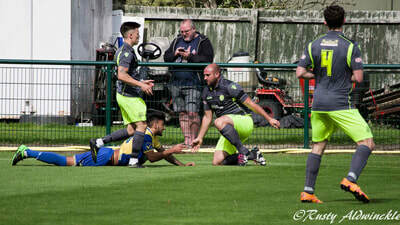 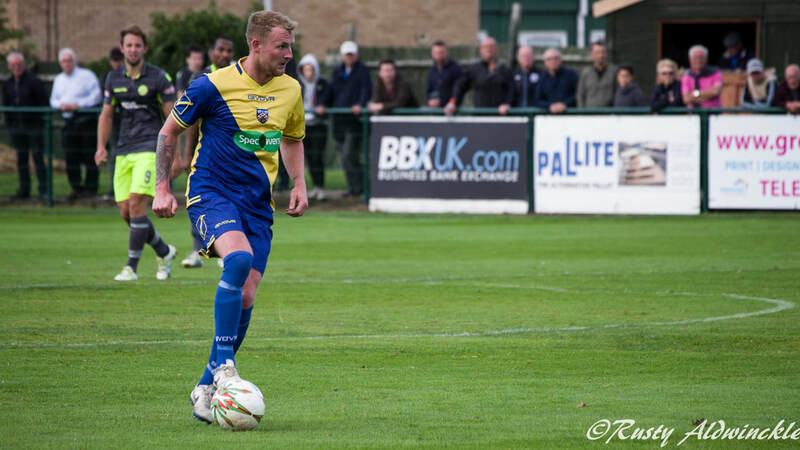 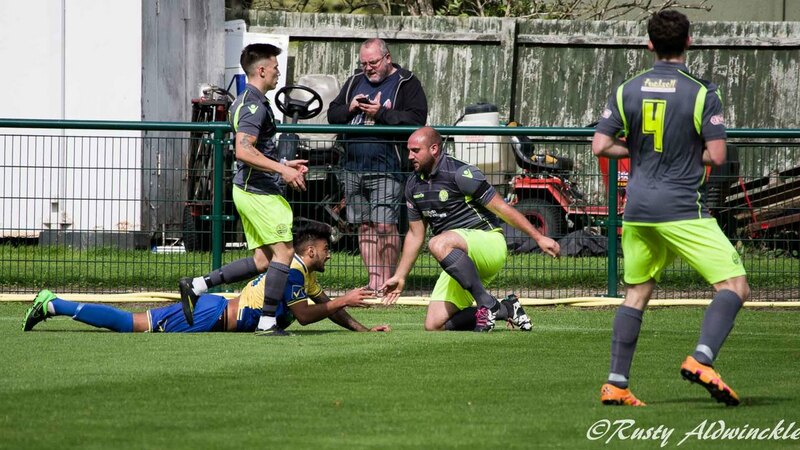 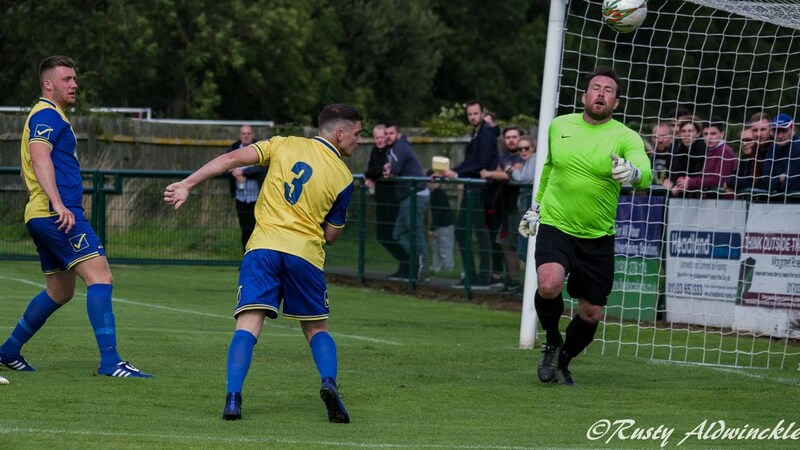 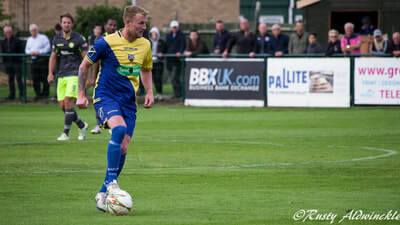 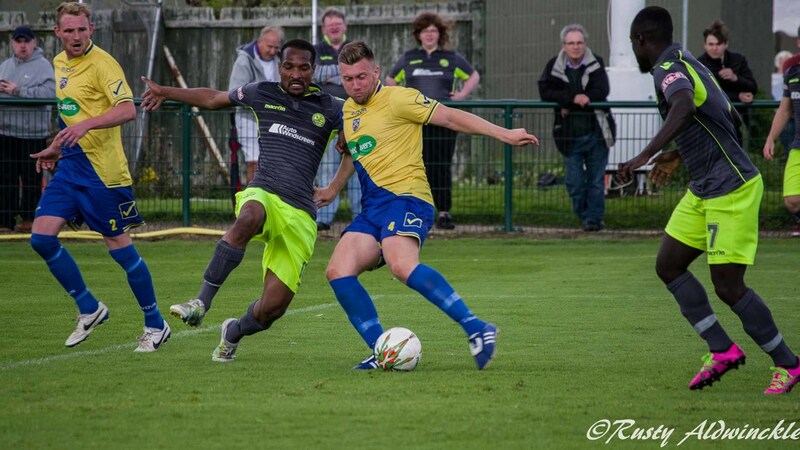 ​Not too many photos of the match between Wellingborough Town (Doughboys) v Rushden and Diamonds as I had to explain a lot of the rules and why the ref needed glasses or why the crowd were shouting 'send him off' when the chap obviously dived. 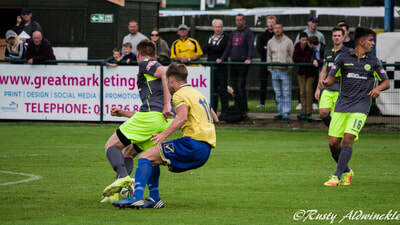 But they enjoyed it and want to go again sometime. ​The Score, errrrrrrrmmmm I think it was 4-0, could have been 5-0 to the Diamonds, just difficult to keep tabs on the Grankids and the score at the same time.